Firstly, I would like to state that once a rabbit leaves my property, I am no longer responsible for it's health nor do I guarantee what will happen to it. 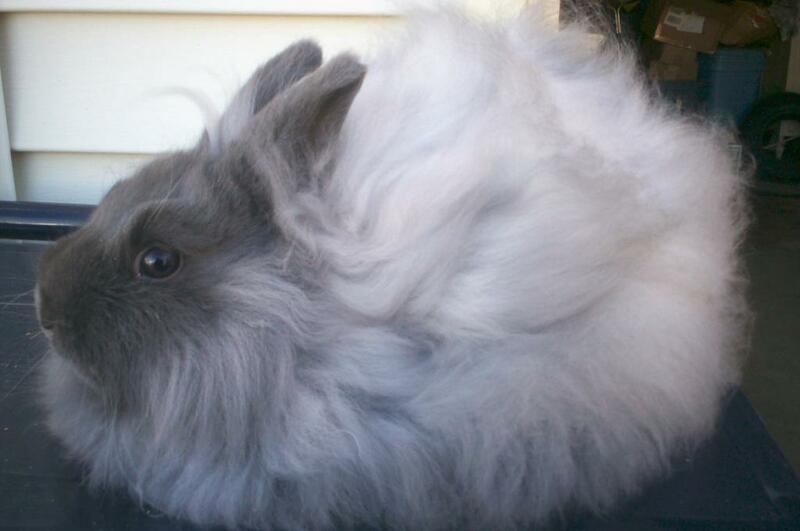 Pedigree rabbits, I have learned, especially the small breeds, which is all I raise, are very sensitive. You have to realize that before undertaking their upkeep. Through my years of experience, I have sold rabbits as pets with people feeding them incorrectly or overstimulating baby rabbits, and having them die. Thus the previous statement. I strongly urge anyone getting a young rabbit as a pet to either go to a pet store or to www.arba.net to get a book on rabbit care. You could even google it and download it for free. Young rabbits are like infant humans, they cannot eat just anything, or it will make them sick, and possibly die. I am not trying to discourage anyone from owning a rabbit, I just want anyone who is considering it to realize that it is a serious commitment, and one I hope to help with upon the purchase of your new family member.